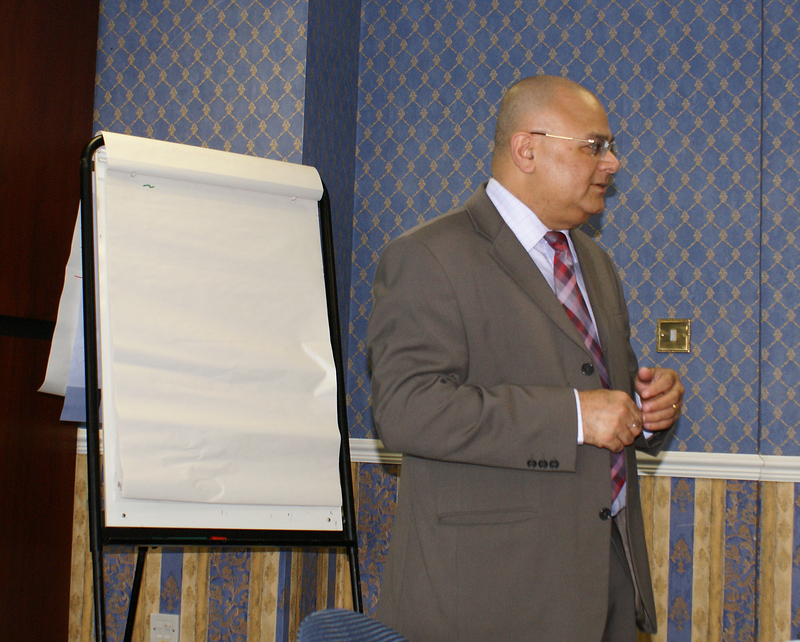 Why Leadership v/s Management intrigues participants during leadership programme? I have now been delivering a Leadership in Action programme, spanning over a period of three days, recognised by the Institute of Leadership & Management (ILM) for over 4 years. I keep Leadership v/s Management right until the third day by which time the learners have gained much knowledge on Leadership and have heard from role-models from public, private and third sectors. From my experience, this is the topic most appreciated by middle managers. Managers want to be a leader however whilst managing they are also a leader and they feel that they have dual role. What they miss is the difference between them and when they can adopt their role as a leader. For most their role as a manager kicks in as soon as they try to become a leader. Some have aspirations to be a true leader, i.e. 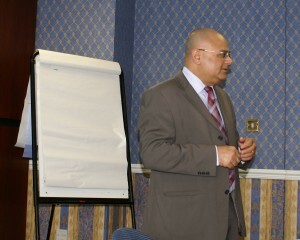 leading the organisation and they want to know what they can do differently to adopt in that role. It is important to remember that leadership isn’t necessarily better than management or a replacement for it. For me there are two fundamental things that a leader brings, which a manager does not: Vision and Change. Vision is about seeing in the future, similar to an astrologer or a psychic, and taking into consideration of internal and external factors and identifying a path for a success. Change is required in order to implement the vision. It is becoming increasingly important in the current volatile market that changes are implemented in line with the changing environment. It is also important to keep the position as a market leader or have a competitive edge in the market, irrelevant of the sector. We see some big changes in the way some business models have changed in the recent times. In addition to being a catalogue shop, a national retailer has now got its own shopping channel. Constant innovation through vision, a vacuum cleaning manufacturer constantly up-dates its products to have competitive edge, which requires change in the way they operate and the way customer conceives its brand. Those businesses that have not been visionary or have not identified and implemented change have died in recent times. There were for causalities in just one month in January 2013 in the UK. In contrast, good managers improve on the quality, procedures and processes and bring in change to be more effective and efficient either to improve service delivery or enhance outputs. They may influence vision and change but either they are not in a position to bring organisational vision or change or are restricted in skills.